We worked with the Maritime Environmental Resource Center (MERC) from 2008 through 2018 to evaluate individual ballast water management system’s performance and efficacy against a range of environmental conditions. MERC is a Maryland initiative that provides facilities, expertise, information, and decision tools to address key environmental issues facing the international maritime industry. For at least ten years MERC evaluated the mechanical and biological efficacy, costs, and logistical aspects of ballast water management systems. These research services were offered aboard a mobile test platform (AKA The Barge) that was perfect for testing ballast water treatment technologies. Our scientists carried out a high level of quality control and assurance, which is critical for ensuring that only the best technologies are approved for us in The United States. SERC’s role was to evaluate the efficacy of ballast water treatment systems by conducting biological analysis of zooplankton and phytoplankton collected in the tanks. We worked as an independent scientific collaborator to provide technical consultation on experimental and sampling designs used to test the efficacy of alternative ballast water treatment systems and in no way endorsed any particular ballast water technology. In these experiments we compared the number of organisms in the tanks before and after the treatment system was run, and compared these results with results from untreated control tanks to evaluate the effectiveness of the treatment in killing or removing organisms. For a treatment system to be effective it must be able to reduce the number of plankton in the tank to an acceptable level. Testing and evaluation services done through MERC ensured that ballast water treatment systems were designed to prevent the transport of non-native aquatic species and meet International Maritime Organization and United States Coast Guard ballast water discharge standards, as well as other maritime environmental technologies standards. We worked with MERC to further the efficient and effective transition of treatments and technologies from concept and prototype to certification and routine operational use. 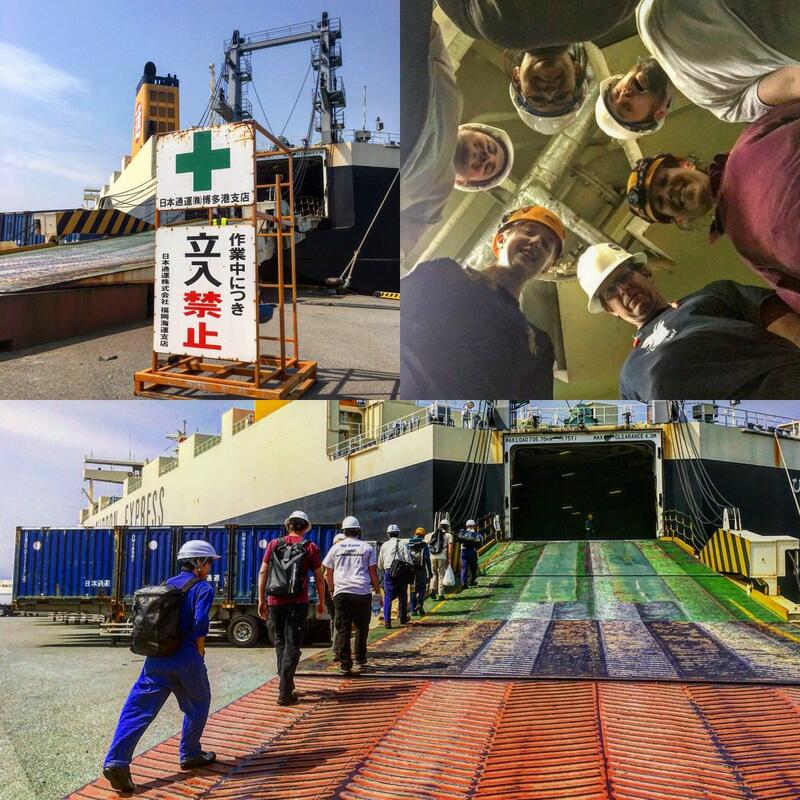 Testing operations aboard the mobile test platform as well as all shipboard testing ended in late 2018. Below is a list of publications resulting from this research as well as publicly available reports. Visit the MERC website for addition information and contacts.